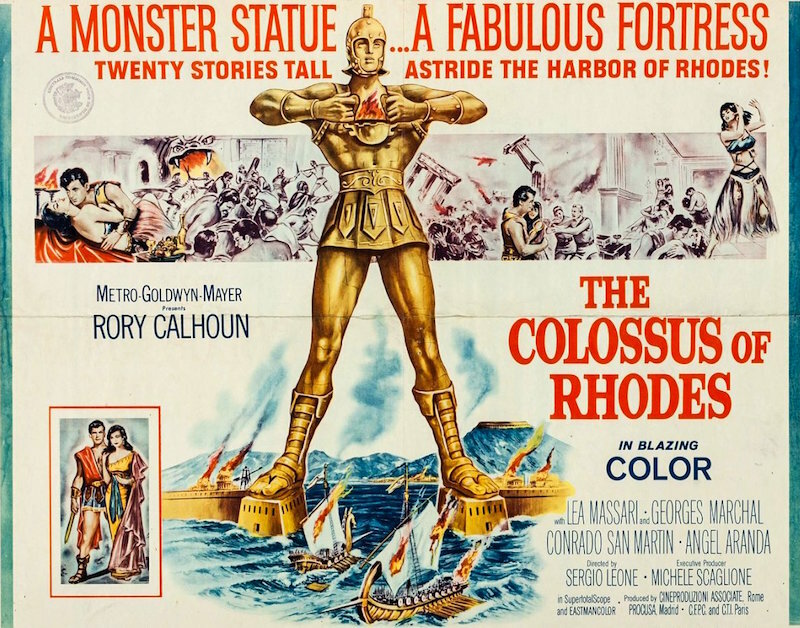 Blu-Ray News #161: The Colossus Of Rhodes (1961). 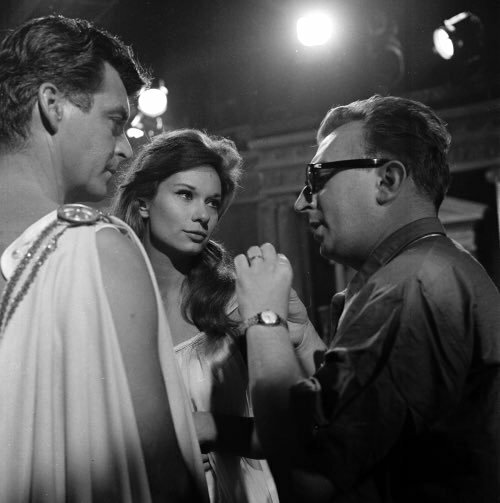 Warner Archive is bringing Sergio Leone’s first picture as director, The Colossus Of Rhodes (1961), to Blu-Ray. Rory Calhoun stars, replacing a fired John Derek. It’s certainly a notch above the usual Italian sword-and-sandal stuff of the period, with the well-orchestrated battle scenes you’d expect from Leone. And while it has its stylistic quirks here and there, they just hint at what the director would put into the Eastwood pictures. Of course, Leone’s use of the wide screen, called SuperTotalscope here, is incredible. And the statue, the colossus of the title, is very cool. Some will see this as little more than a curio, a glimpse at Leone’s development as a director. Mistake. Others will see it as the usual peplum stuff with a bigger budget and better director. But it’s a very unusual, stylish movie with some terrific sequences — and an interesting performance from Rory Calhoun. Recommended. Blu-Ray News #132: A Fistful Of Dollars (1964) And For A Few Dollars More (1965). A couple months ago, Kino Lorber announced that they were preparing The Good, The Bad And The Ugly (1967) for release — a set that would bring the original cut to Blu-Ray (in mono) from 4K. Though it’ll be the umpteenth time I’ve bought this movie on video, I welcome the original cut and audio in hi-def. 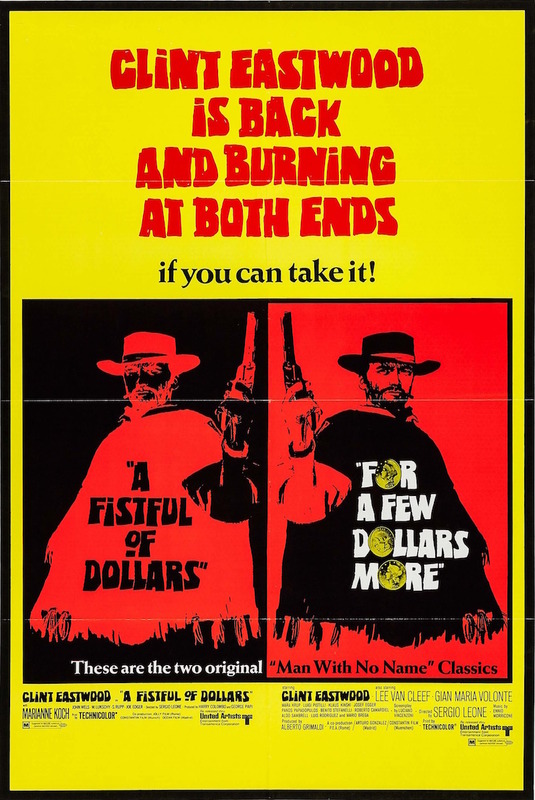 Now, they announced that the first two Eastwood/Leone pictures — A Fistful Of Dollars (1964) and For A Few Dollars More (1965) are getting the same treatment and will be coming later this year. They will standalone releases, not a set. I can’t wait. 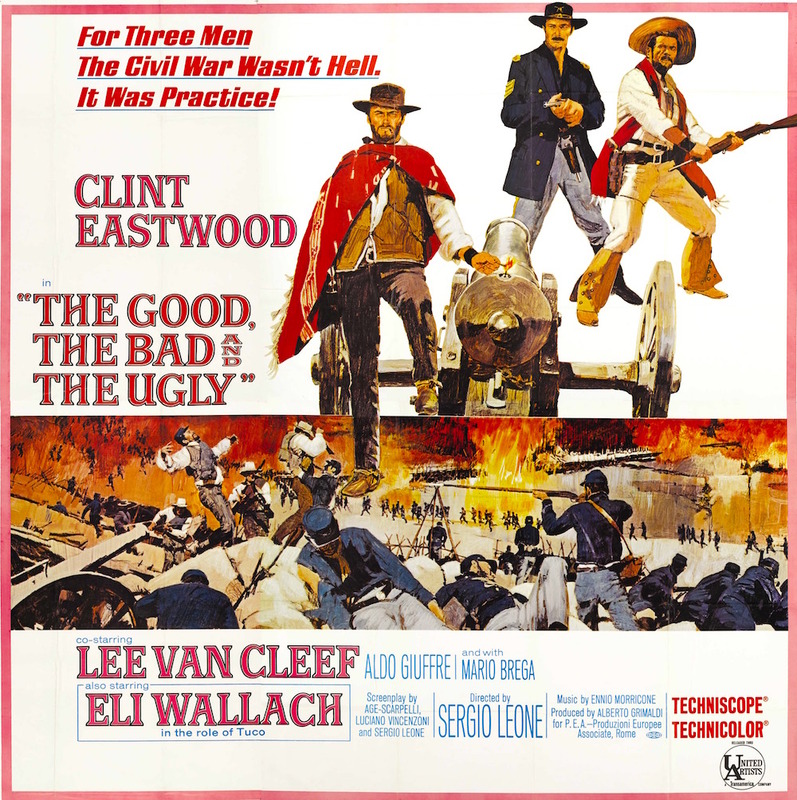 Blu-Ray News #124: The Good, The Bad And The Ugly (1967). Like a lotta folks, The Good, The Bad And The Ugly is one of my favorite movies. I could sit down and watch it every day, easy. But I couldn’t stand that restoration from 2004. While it looked terrific (aside from that yellow-ish tint on everything), the reworked surround sound drove me nuts. Unfortunately, that was the version that made its way to Blu-Ray — so I’ve clung to the old MGM pre-2004 DVD. Sergio Leone directing one of the greatest scenes in cinema history. I was overjoyed to learn that for the picture’s 50th anniversary, the original version would be given the deluxe 4K treatment — in the original mono! The set from Kino Lorber also gives you the extended version, also in mono. A slew of extra’s, many carried over from the previous editions, will be included. I don’t care how many times you bought this in the past, this is essential. Coming this summer.